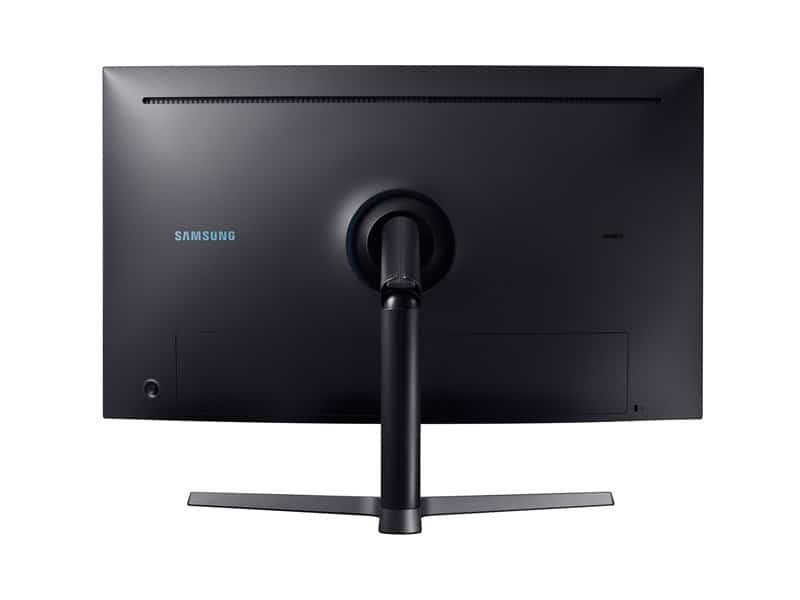 This model of Samsung Monitor is intended for primary for gaming use. 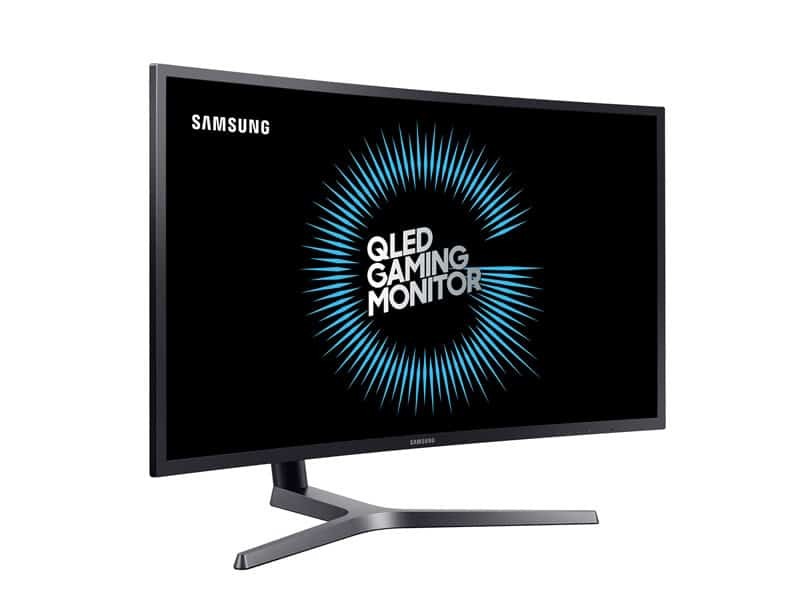 With refresh rate of 144Hz, Samsung provide this model to have Response time of only 1ms. Also, this model is curved, which is very good thing because this model is 32″, what makes it good for looking from shorter distances. The technology that the display have is QLED with Quantum Dot, which is the latest tech at the time we write this post. Also, another feature that makes it good is the HDR option, that make the picture quality at another level. 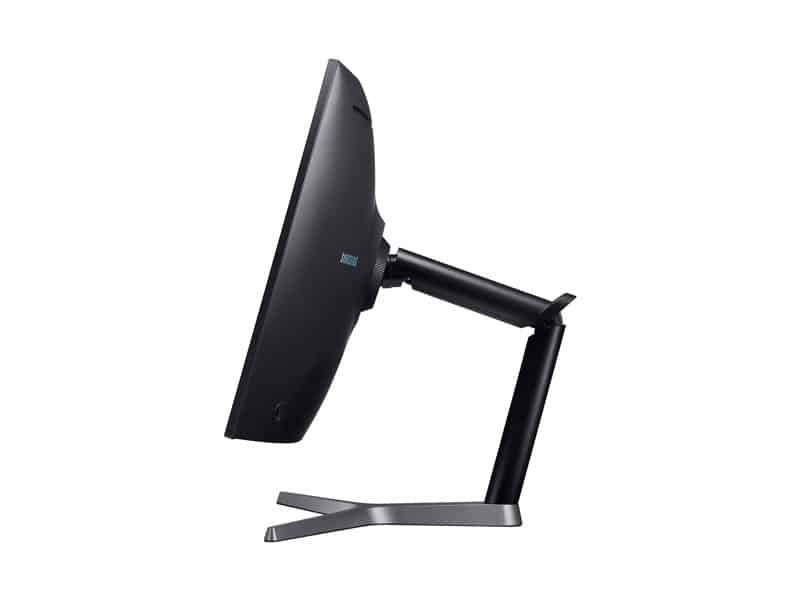 Samsung LC32HG70QQNXZA have a very elegant futuristic design. Just see the arm that holds the display. That design is something unbelievable. Also, the Blue Led surrounding the arm bracket, is very touching detail makes it very cool. This details make it refined even for designers taste. 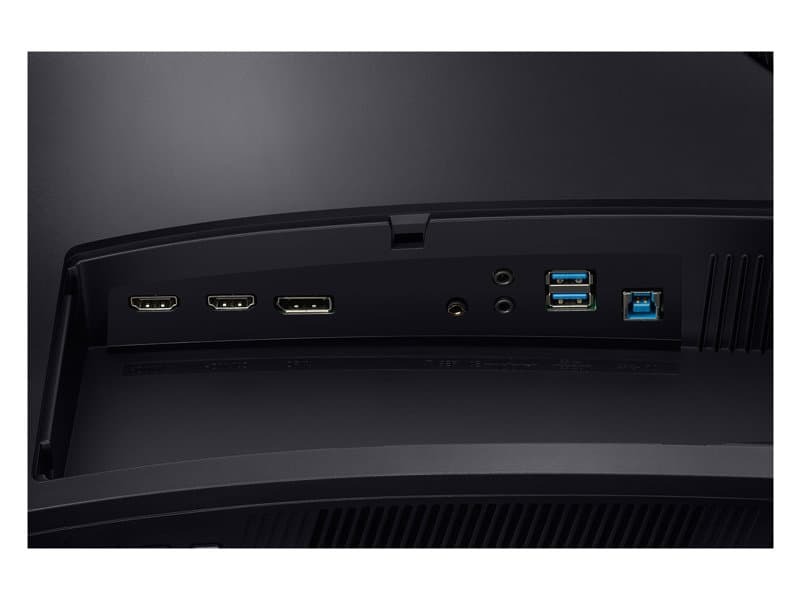 Summarizing all the features and specs for this monitor, this is one of the best 32″ monitors on the market.